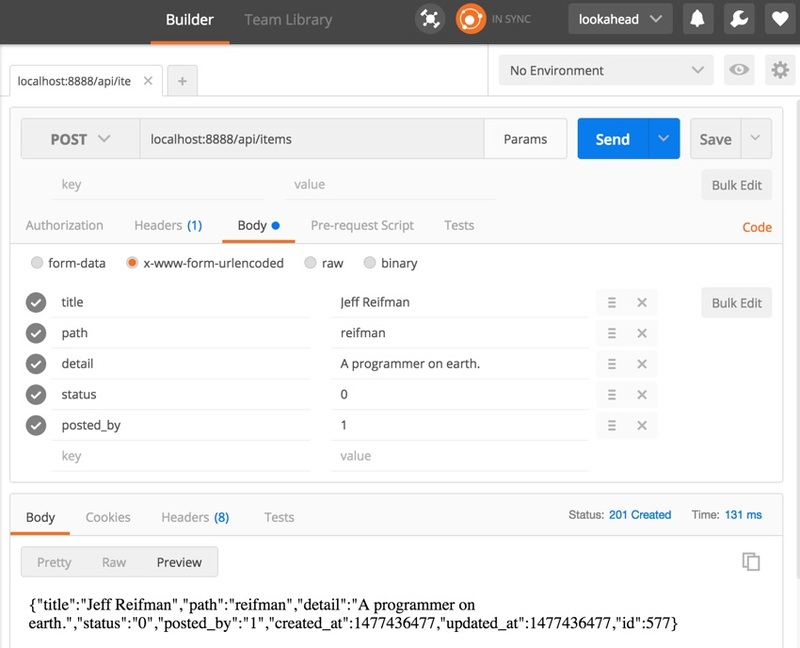 In today's tutorial, I will review how to build a REST API in Yii to connect your application to the cloud, mobile apps, and other services. 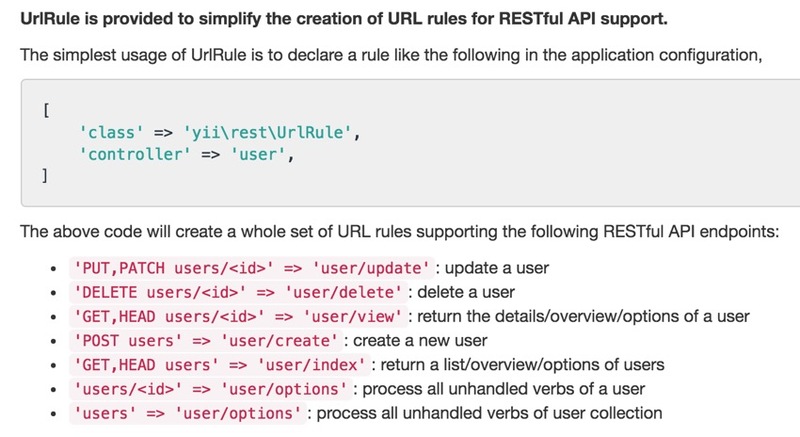 I'll guide you through Yii's REST API quick start guide and provide context and examples of common requests. Building REST APIs in Yii is actually fairly straightforward. You can leverage the existing MVC framework, but you're creating a distinct access point that you intend to be accessed by different kinds of services (not website visitors). 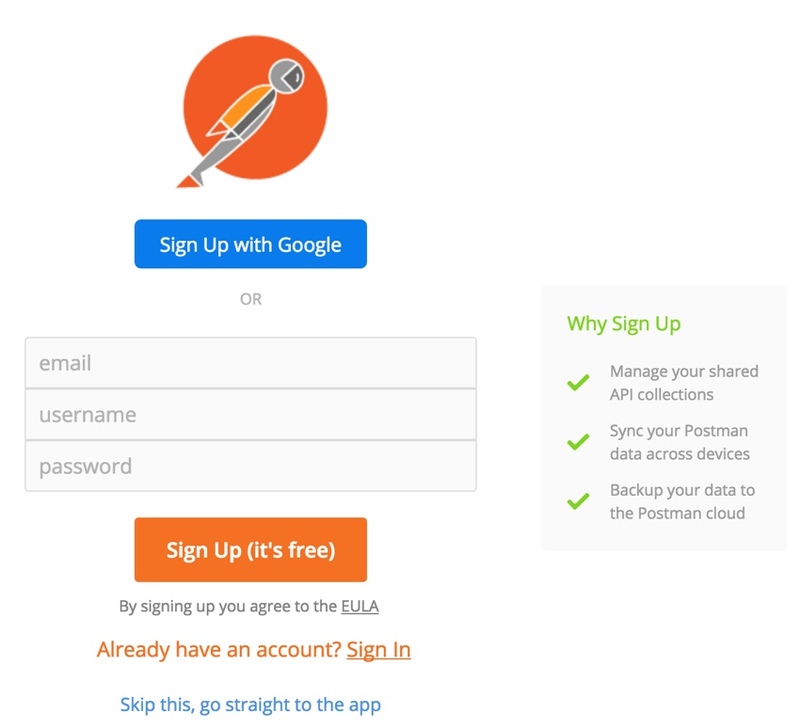 Quick prototyping with support for common APIs for Active Record. This allows you to quickly and easily expose data model CRUD functionality via an API. Response format negotiation (supporting JSON and XML by default). There's built-in support for returning data in common output formats. Customizable object serialization with support for selectable output fields. It's easy to modify what data is returned. Proper formatting of collection data and validation errors. Efficient routing with proper HTTP verb check. Built-in support for the OPTIONS and HEAD verbs. Data caching and HTTP caching. I won't have a chance to touch on all of this today. In this episode, I'll build an API to let us manipulate the Item table I created in the Twixxr service from this Twitter API tutorial. But I'm also planning to build an API for our startup tutorial series focus, Meeting Planner. A secure API will be necessary for building an iOS application for the service. 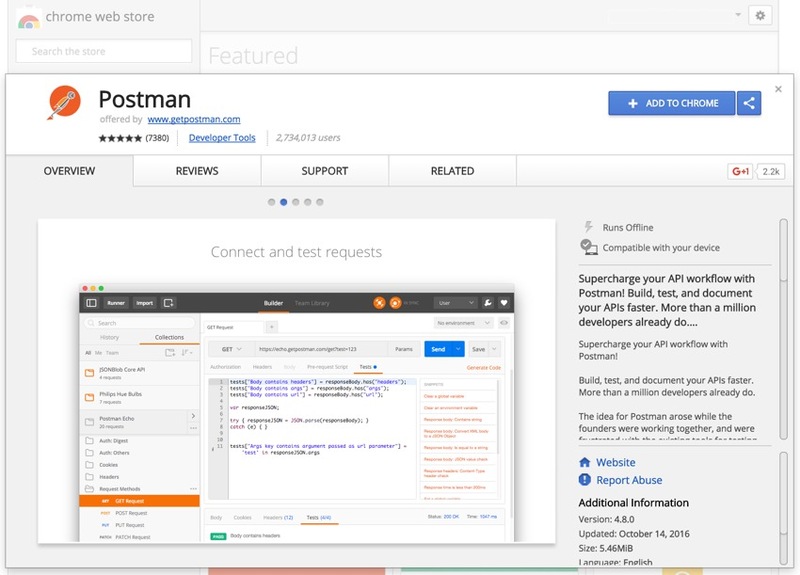 The API will enable communication between the mobile app and the cloud service. With Yii's REST framework, we'll create an endpoint for our API and organize controllers for each type of resource. The resources are essentially our application's data models. These extend yii\base\Model. In the Yii2 Advanced template, there is a front-end and back-end tree, and this is extensible. To separate out the API features, we'll create a third tree to act purely as an API endpoint. Then, I used the Atom editor to do a global find and replace of "backend" with "api" in the new api tree. That's basically all it takes to enable some rich API functionality for these models. Request: How much data is there? $ curl -i -H "Accept: application/json" "http://localhost:8888/api/items/8"
$ curl -i -H "Accept: application/json" -X DELETE "http://localhost:8888/api/items/8"
Requests for a deleted record return a 404 error. $ curl -i -H "Accept: application/json" "http://localhost:8888/api/items/577"
Postman proved essential to round out my testing as command line curl was not easy to configure for POST submissions. I hope to have the chance to explore more of these in future episodes. But certainly, one of the next steps is to create an API for Meeting Planner in the startup series. In closing, building a basic REST API with the Yii MVC framework is quite simple. The Yii team has done a great job standardizing functionality for a very important requirement, REST APIs. I hope you've enjoyed learning about them.